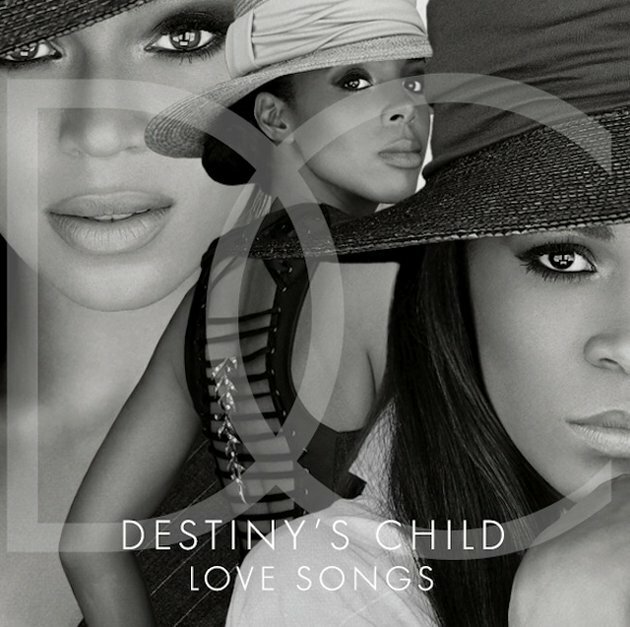 Online Sheet Music Blog: Destiny's Child Announces New Single "Nuclear"
Destiny's Child, a R&B supergroup consisting of Beyoncé Knowles, Kelly Rowland and Michelle Williams, announced on Thursday that they will be releasing a compilation album later this month, which contains the first new song they've recorded since 2004. "We are so proud to announce the first original Destiny's Child music in eight years," a post on the group's Facebook page read. The song, titled "Nuclear," will appear on Destiny's Child's 14-track album, titled "Love Songs,"which is composed of romantic-themed songs the trio recorded between 1997-2004. Sony Legacy will be releasing it January 29, 2013.